Over the past few weeks you may have heard news about merger discussions between Einstein Healthcare Network and Jefferson Health System. Those talks, which began in 2017, have come full circle in the form of a formal Definitive Agreement to continue toward a full merger. 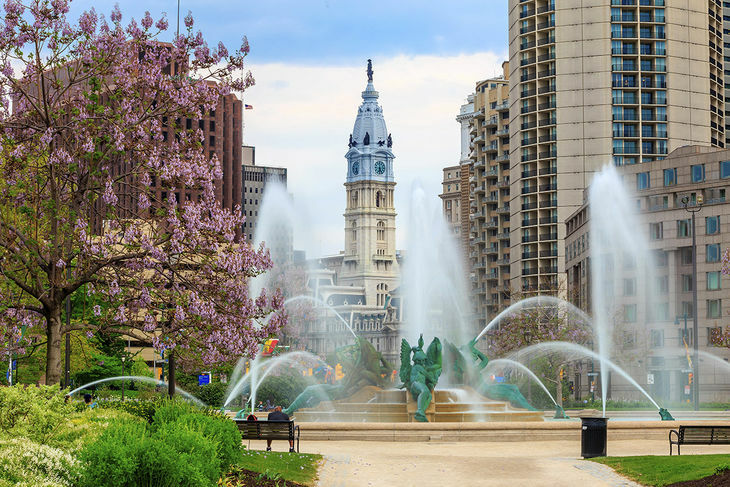 This is an exciting time for both organizations as this merger is designed to bring together two of Philadelphia’s preeminent academic medical centers and high-performing healthcare organizations. Together, Einstein and Jefferson envision a model for health care and academic medicine which will have a lasting impact on healthcare in the Philadelphia region. The collaboration between our shared missions will improve the lives of patients, the health of their communities, and health education and research. Einstein Healthcare Network’s commitment to its mission is the cornerstone of this historic merger. As Einstein and Jefferson solidify their commitment as leaders in Philadelphia’s health care arena, the goal of serving the mission continues to drive our philanthropic work. We are confident in assuring our donors their support of Einstein programs and services will remain at Einstein and continue to make a difference in the lives of our patients. Donations specified for Einstein will remain at Einstein. Before the merger can happen, we will need to obtain certain federal and state regulatory clearances. This will take some time. Once that process is complete, our two organizations can officially merge. When this happens, the Einstein and MossRehab names will continue to be part of the organizational brand. We look forward to providing you with more information in the coming months as the merger process continues to move forward. to enhance pediatric emergency care!